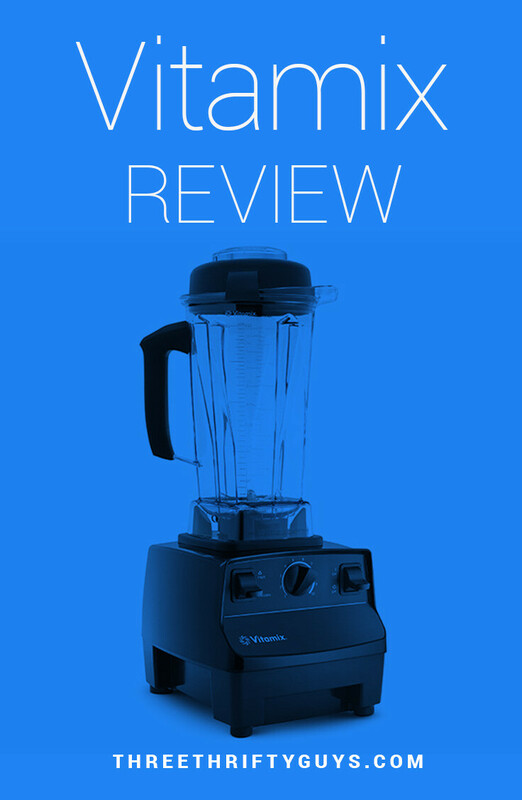 Our journey to find the perfect blender started years ago. Even before I met my wife, I owned a thrift-store find, Hamilton Beach BlendMaster with the old-school push buttons. This was before my “smoothie” days and so I rarely used the device. 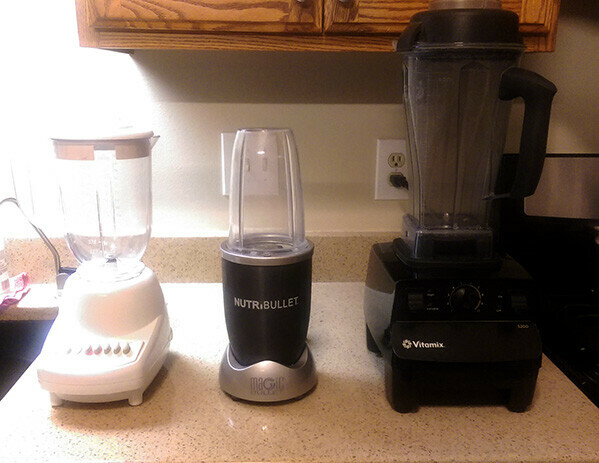 When my wife and I married, we went through years of exploring different kitchen appliances from blenders to juicers. We were gifted a Nutribullet by my father-in-law – which served us well for a season. There was always one problem when using these blenders: they couldn’t effectively pulverize raspberries. I hated finding raspberry seeds in my drink and so I was never (completely) satisfied with the smoothies we were making (especially when they contained raspberries). So, when we tested blenders, I always applied the “raspberry test” (or seed test). Ever since my wife and I got on a health-kick, we’ve used blenders. Most of our concoctions consisted of smoothies that contained a lot of greens and protein powder (among other unmentionables). My wife’s father (a health nut), would tell us to stick to this mantra: the bitter, the better. It took awhile to get used to some of the mixes my wife would produce – but soon my tastes changed and the bitter mixes became palatable. Over the years I’ve moved away from these more bitter mixes to accommodate my tastes. While they probably aren’t the most healthy drinks, they are good overall. It’s a good boost in the AM and provides energy for the day. I mentioned our blender journey previously and how I first started out with a used, Hamilton Beach. At the time, I didn’t use it too much, save for the occasional smoothie. It did the job – but again, it didn’t quite “do the job”. When we finally got a Nutribullet – which was the hottest thing at the time – we thought we had it made. It was so easy to clean and use. We started out with a smaller device and eventually purchased a larger size. Again though, even the Nutribullet didn’t pass the raspberry test. And fruits with seeds, it still left things not-fully chopped up. This was frustrating. Besides the “seed” test – I never felt like the items became liquid enough for me. When she walked through the door, we were parents of a fancy, refurbished Vitamix blender. And, it didn’t take long before we discovered this thing was the cream of the crop. The motor in it seemed so much more powerful and robust. It just felt like an industrial product – like something you’d find in all the kitchens at top restaurants. Most importantly, the thing passed the raspberry test. My smoothies were – just that – much more smooth and free of pulp or other remnants. It did such a good job of pulverizing and mixing ingredients, we knew we had found a blender brand for life. Ours is about four years old now and still works like a charm. The clean-up is a cinch and we love the end product. There’s also much a person can do with the Vitamix – if utilizing different blades and containers. We love ours. And, we’ll never go back. What do you use for a blender? Ever tried the Vitamix? Any recipes you recommend? Vitamix was gracious enough to provide us with an A2300 Series blender and Aer Container, that we will be reviewing in a future post. Please stay tuned for that. This post contains some affiliate links which we may earn a commission on if a purchase is made through them – at no cost to you. Thanks for helping to support the site.